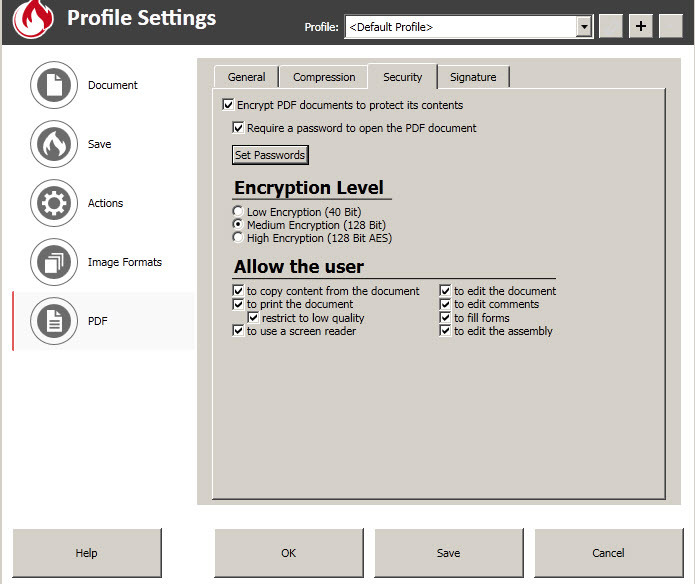 PDFCreator is one of the first programs made to convert printable files to PDF format. 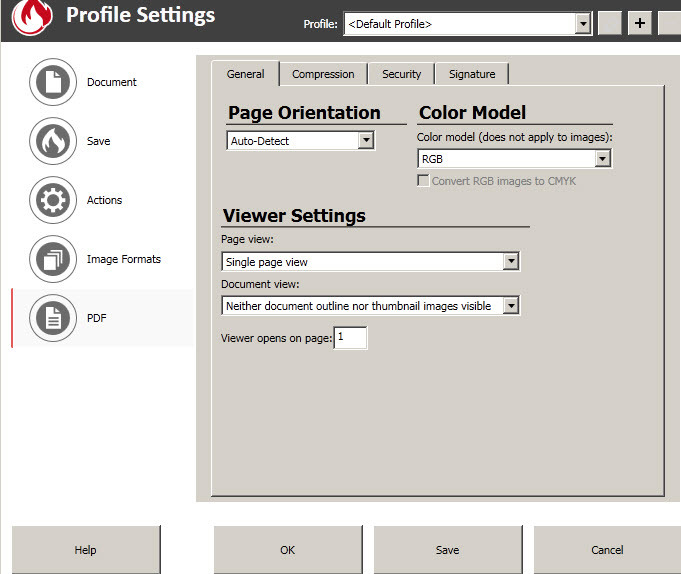 The program is continuously developed and since version 1.9.5 it has many new improvements and a new user interface. 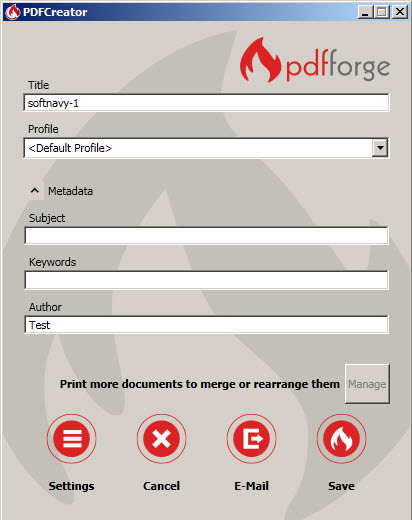 After you send a file to print and select PDFCreator as printer, the program allows to change page orientation, enable compression and change the color of images in order to reduce the file size, add password to prevent PDF opening or manage permissions to copy, print or edit the final PDF document. Also, you can add digital signatures in order to check later if the document is modified or not, useful if you send contracts or other important documents to other people via e-mail. Cons: It offers to install third party programs, you can decline it at the installation. 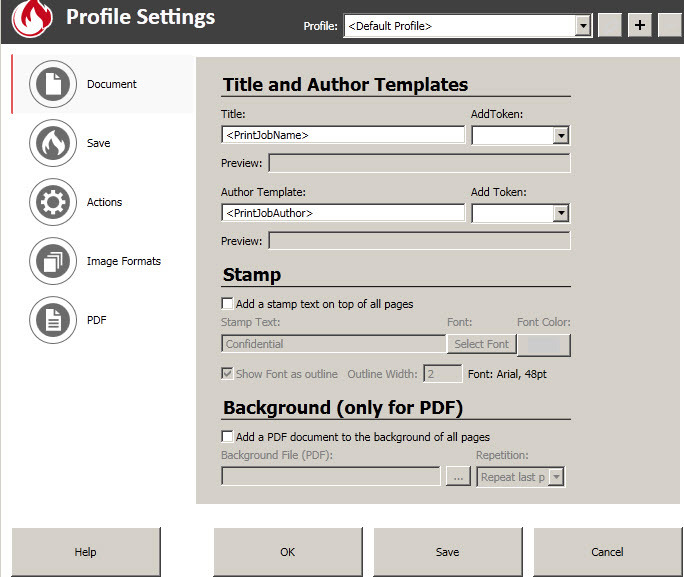 PDFCreator is available as free download for Windows 32-bit and 64-bit.